We know that finding the perfect property is hard work. That’s why Pinnacle Properties is here to help. 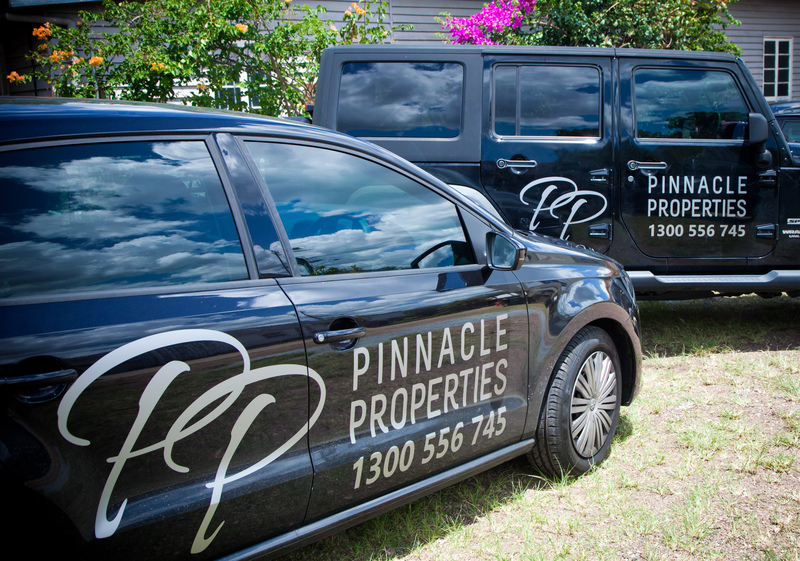 Pinnacle Properties has an enthusiastic and passionate team who are staunch in achieving your goals. Not only does Pinnacle Properties have extensive knowledge of current market trends, they pride themselves on their communication skills. Throughout the buying process, Pinnacle Properties won’t work for you but with you to ensure we secure your ideal property. Get started today by exploring the options below. You can see the current properties available for sale, read how to find a buyer’s agent or see what buying tips the Pinnacle Properties team has for you (make sure to check back here as we are always releasing new tips!). Start the search for your dream home today by exploring what’s on offer. Don’t know how to find a buyer’s agent? Still not sure if you need one? Let the Pinnacle Properties team answer your questions. Want to know the latest buying tips from the Pinnacle Properties team?